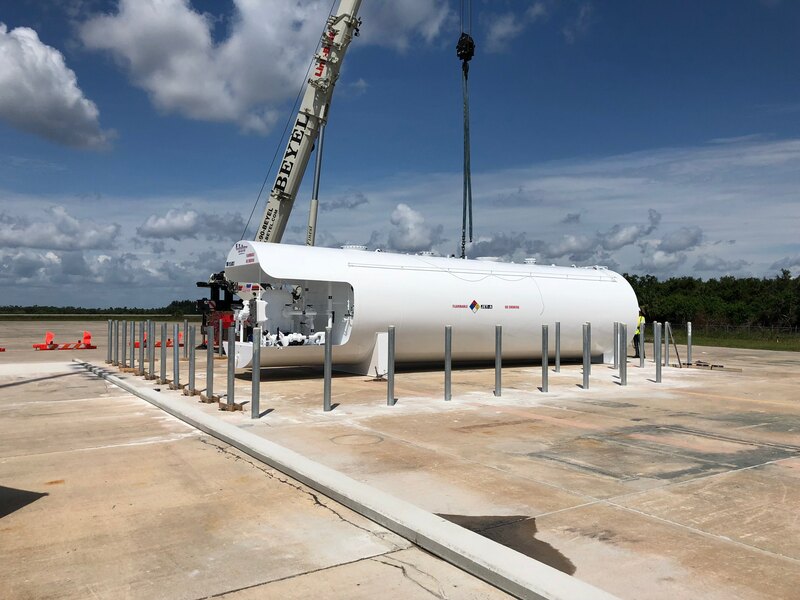 Shuttle Landing Facility Fuel Farm Storage – RUSH, Inc. 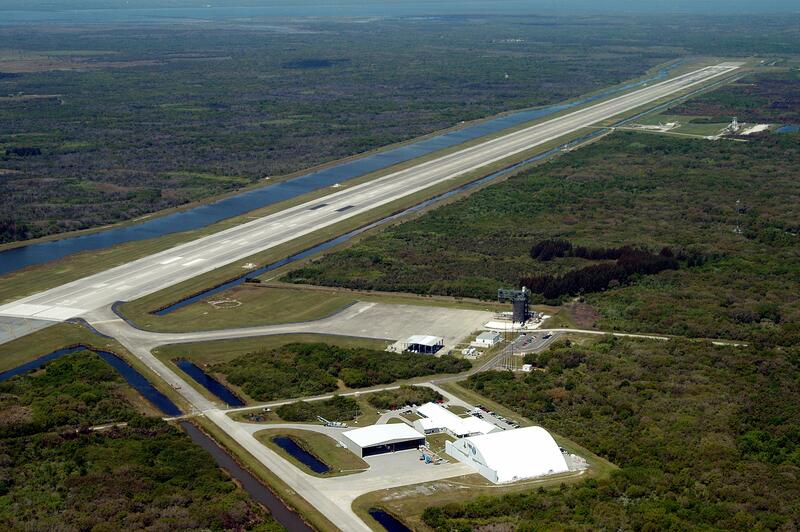 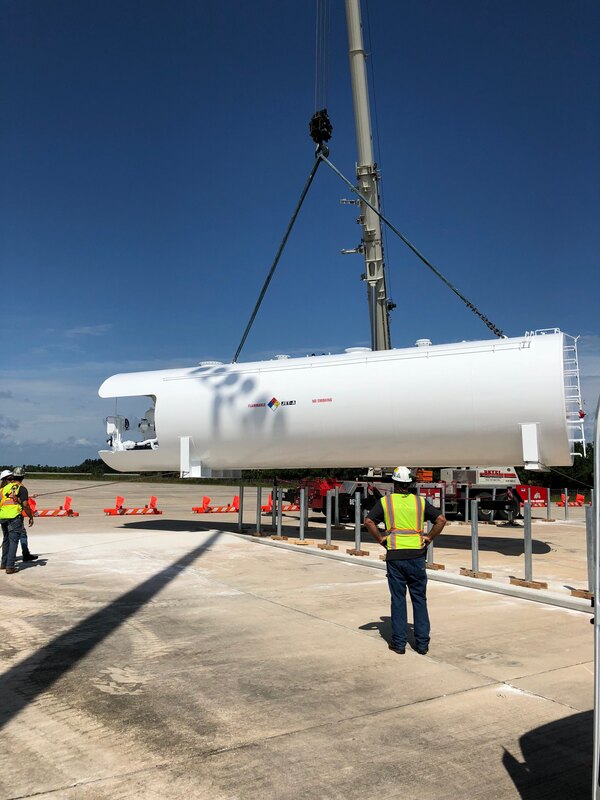 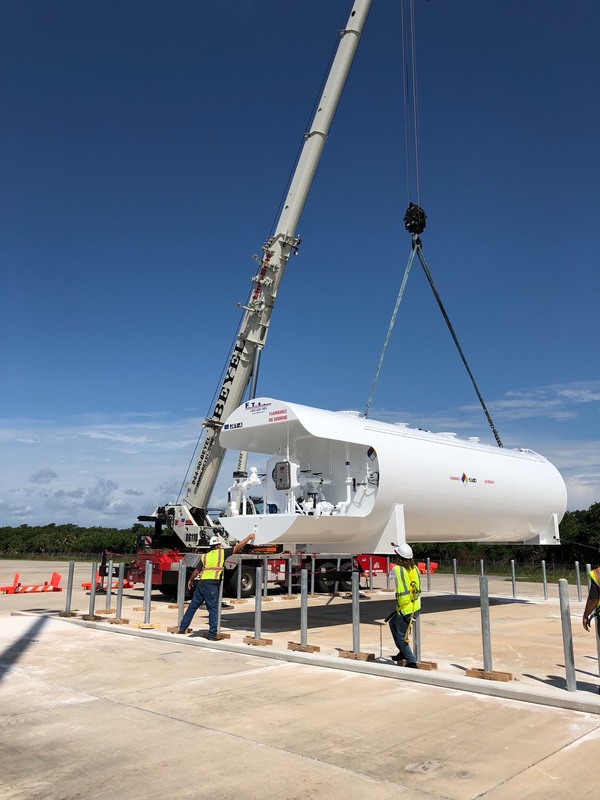 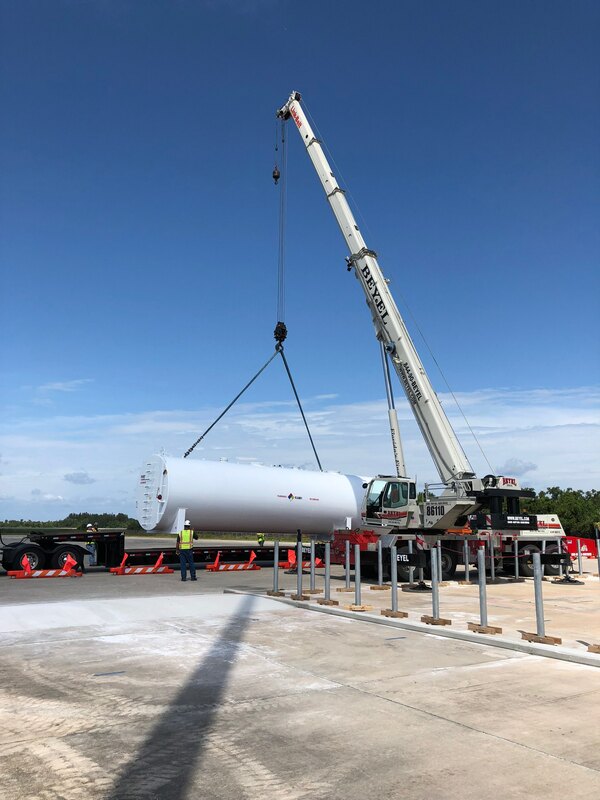 RUSH was awarded the installation of a 20,000-gallon Jet-A fuel storage tank on the apron of the former Shuttle Landing Facility. 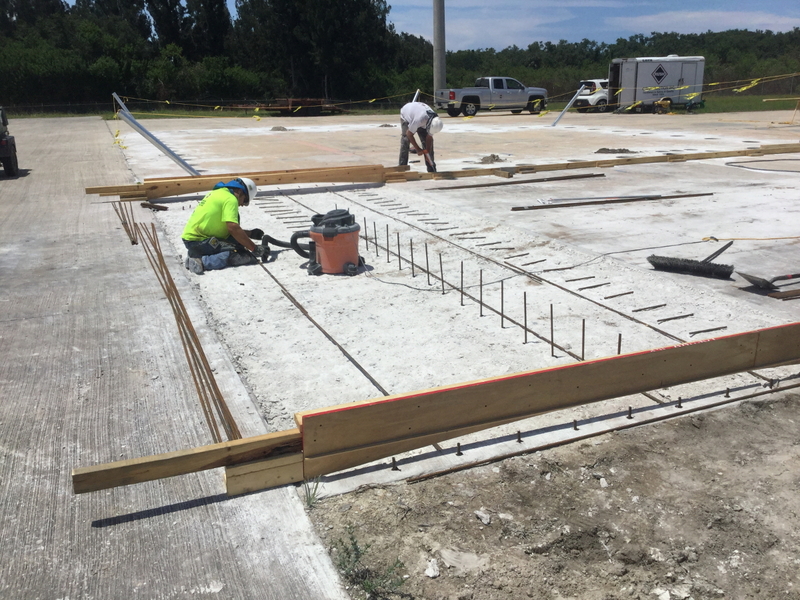 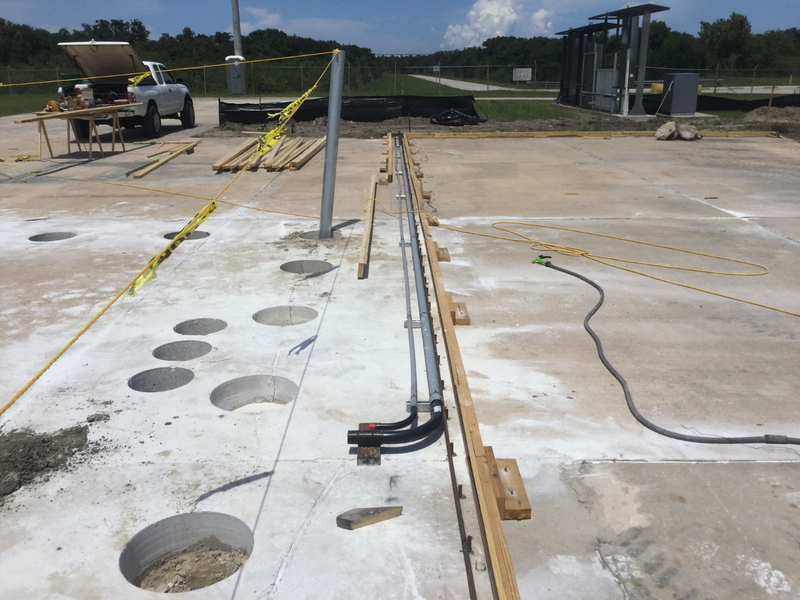 The project consisted of site work, a spill containment area, bollards to protect the fuel tanks, and associated electrical work to tie the new system into the existing electrical system. 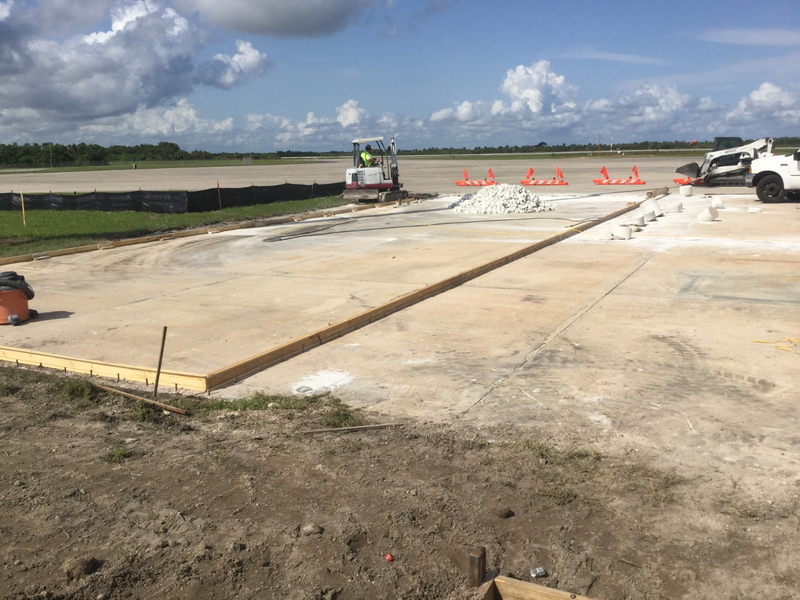 The tank allows the runway to comply with Defense Logistics Agency standards. 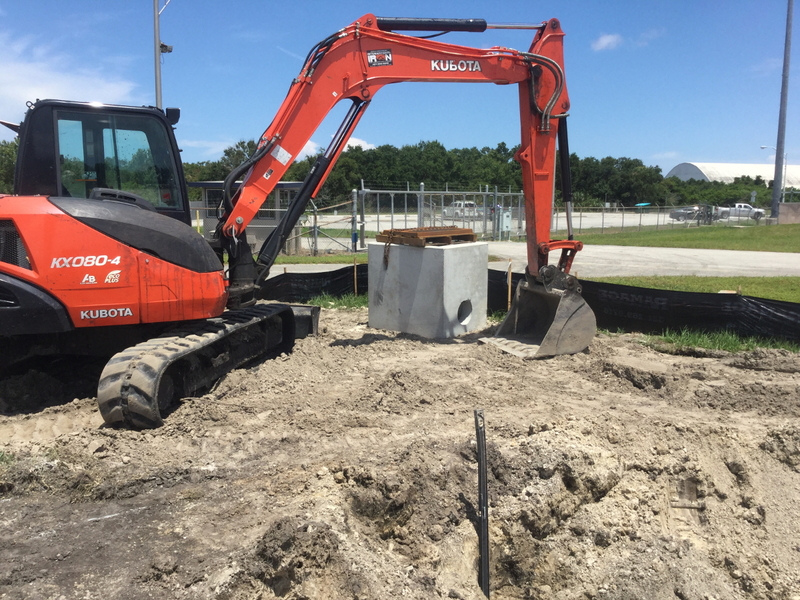 RUSH Construction played an integral part in working with the owner and designer on value engineering solutions to meet the owner’s budget.